Getting from Bali to Gili Air has never been easier as there are a variety of options to suit all budgets and preferences. Located on the East Coast of Gili Air, Manta Dive is very easy to find. If you arrive here on the public boat service, you will arrive in the main harbor. Follow the “road” to the right and after a 10-minute walk, you will find us. Alternatively, take a Cidomo (horse cart) from the harbor and the driver will know how to find us. 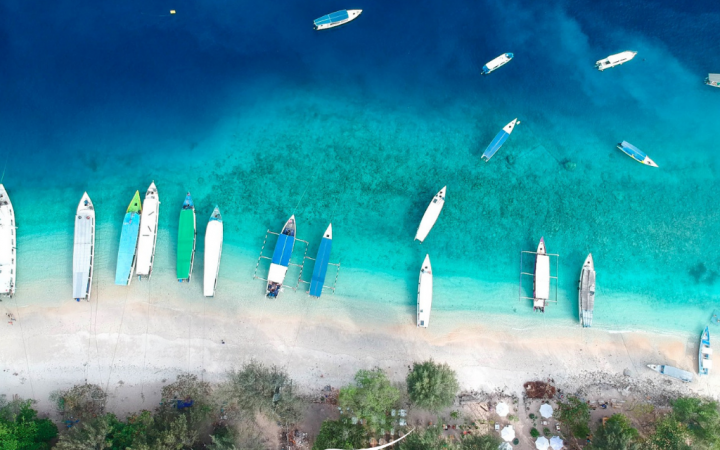 It can sometimes be a little confusing to work out the best ways to get to places, so to make your life easier below are the best and most popular options on how to get from Bali to Gili Air. 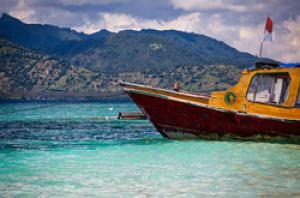 The fastest way to get to the Gilis is by one of the fast boats or ferry services that operate from Bali to Gili Air. 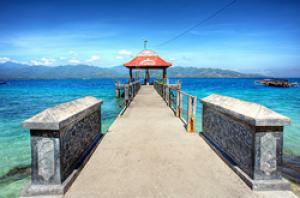 The international airport in South Lombok is also a short 20 min flight from Bali International Airport. 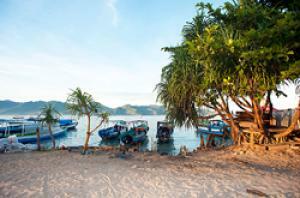 We recommend using one of the more professional operators such as Gili Getaway. You can check availability and book your tickets by following the Bali to Gili Air link. For guests staying at Manta Dive or Waterfront Resorts, contact us directly and we can help arrange tickets for you. Gili Fast boat: Rp 600-650,000 travel time 2-3 hrs, fastest and recommended route from Bali!! Flying: Rp 450-500,000, travel time 5 hours. Manta Dive Gili Air opened in 2008 with a few rooms, one boat and a dozen sets of diving equipment. Over the last 7 exciting years we have expanded the business to its full potential, teaching thousands of happy students along the way. 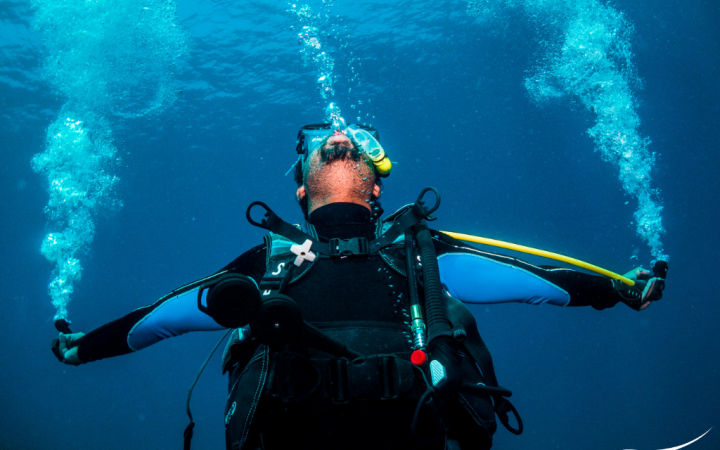 We are now the leading SSI dive center in the region, offering SSI and Padi dive courses from beginner to instructor level, guiding qualified divers to see the delights around the Gili Islands, and accommodating our guests in our resort rooms. 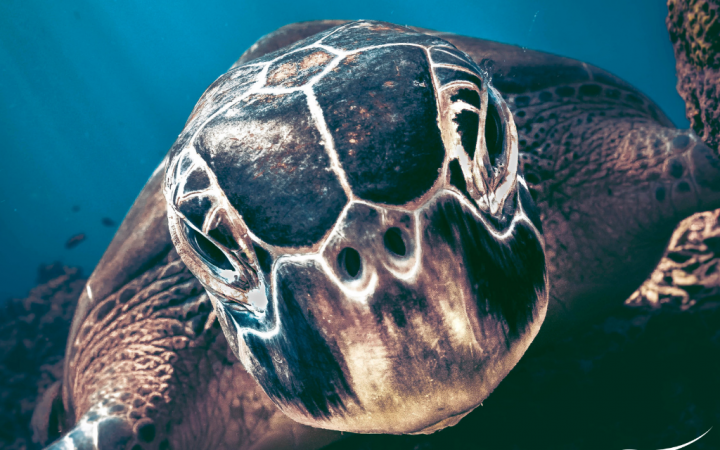 Our management and staff are on hand to answer any questions you have and to make sure that your diving and holiday with us is one to remember.